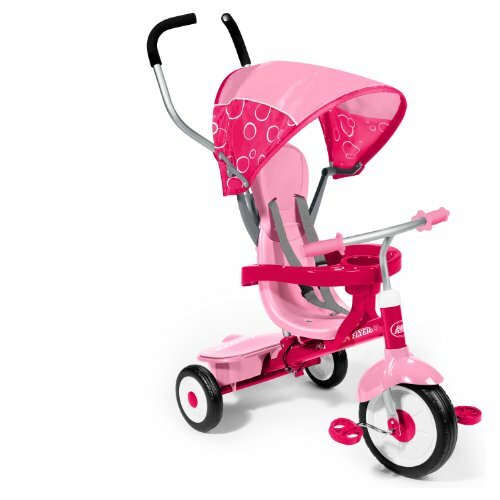 FOR AGES 18 MONTHS AND UP – Perfect for both toddlers and bigger kids who are always looking for their next adventure. 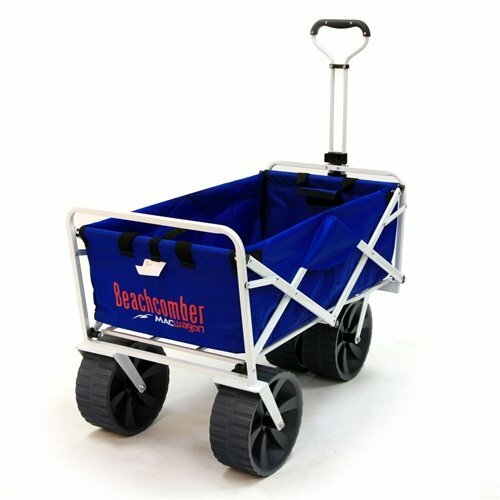 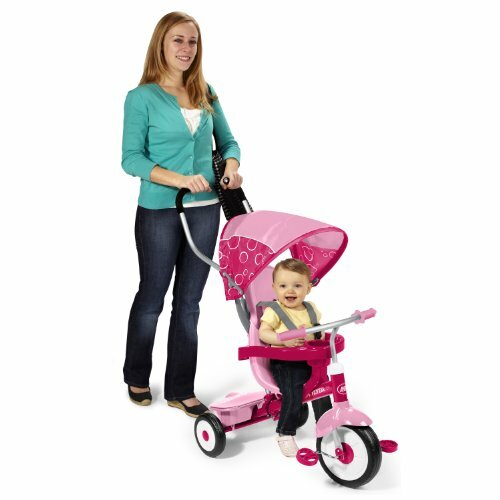 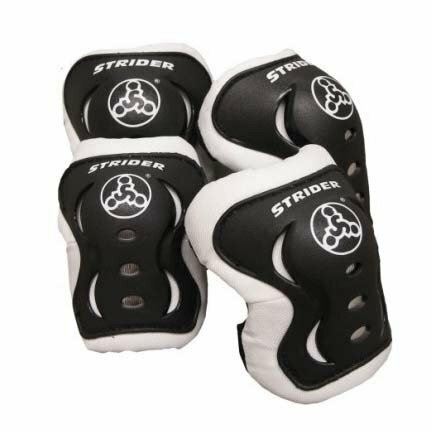 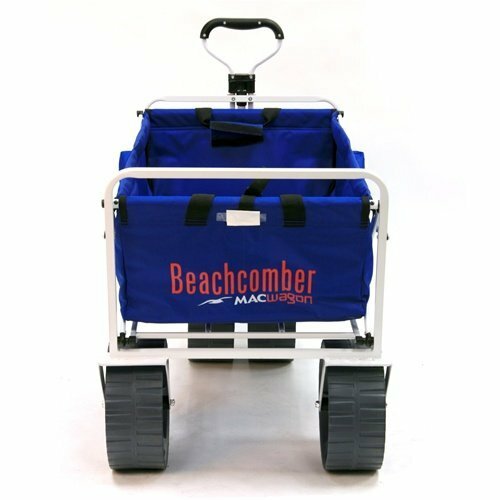 LIGHTWEIGHT – Just 5.5 lbs/2.5kg, making it easy for toddlers to maneuver, and even easier for parents to carry. 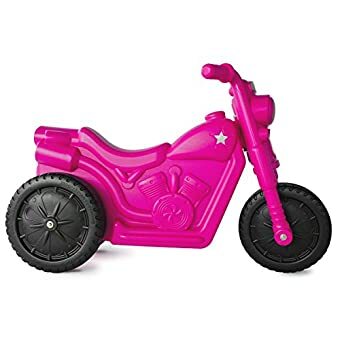 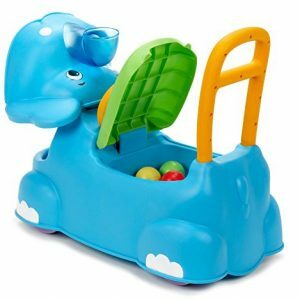 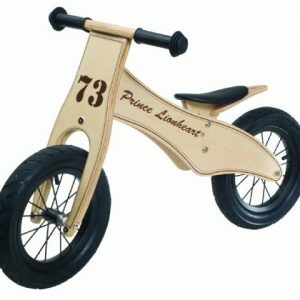 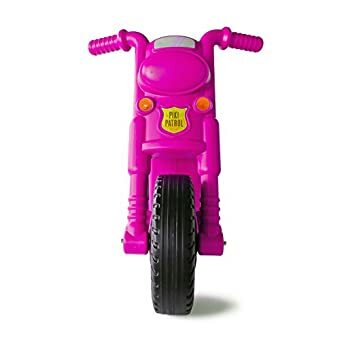 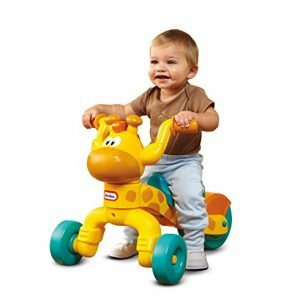 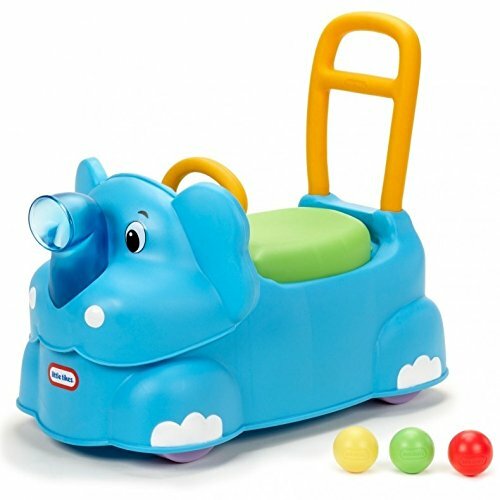 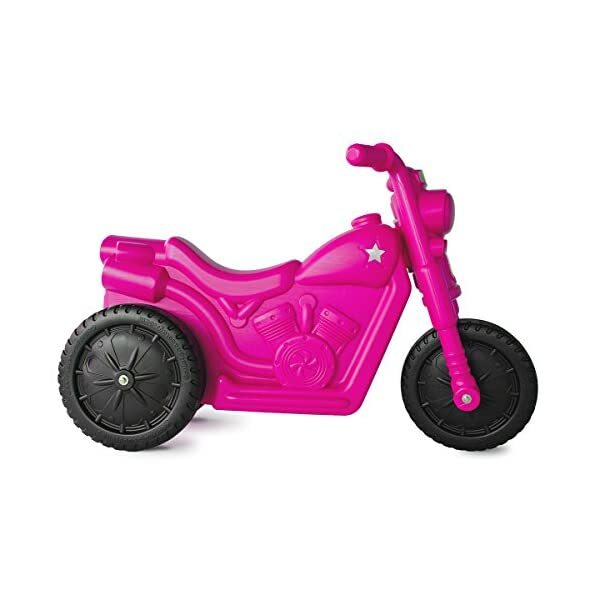 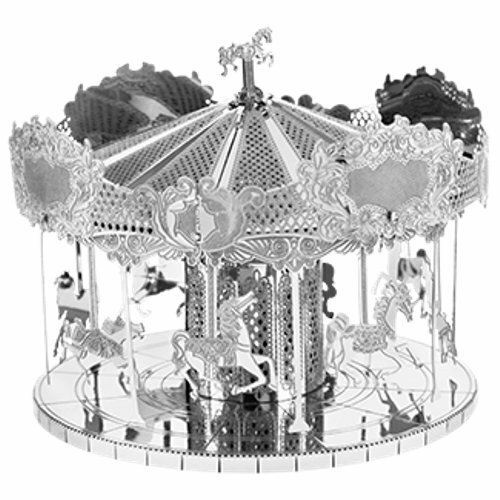 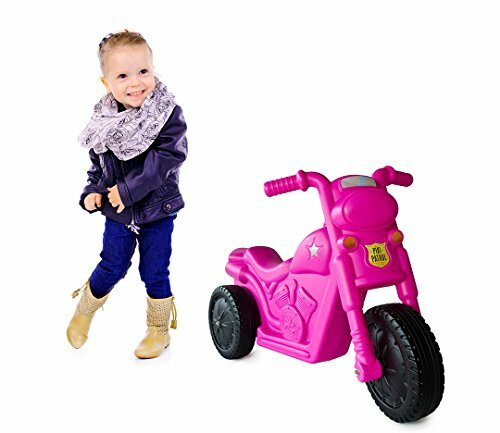 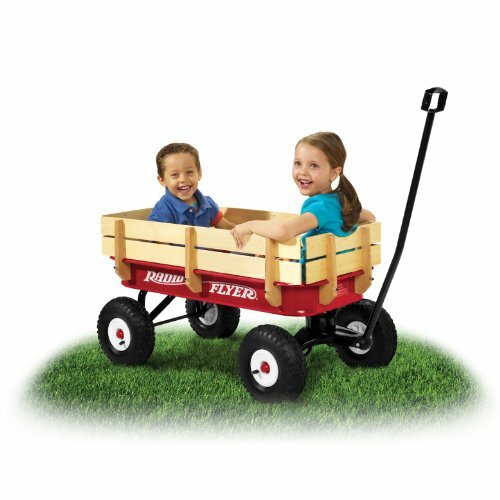 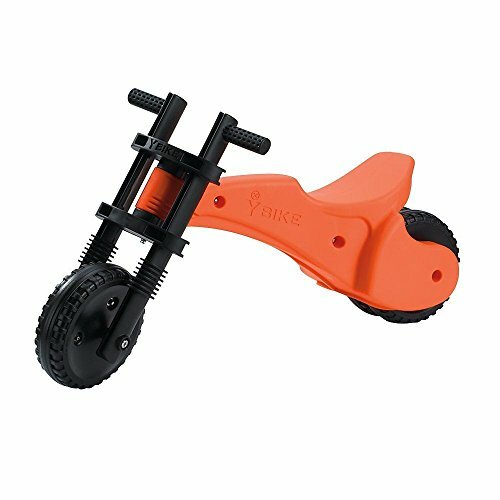 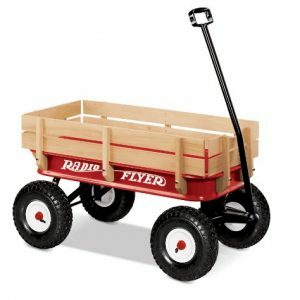 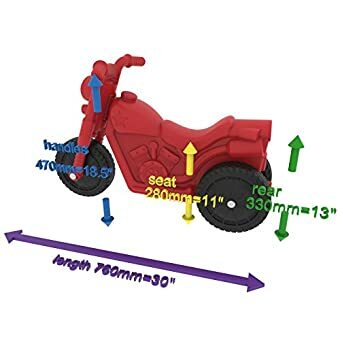 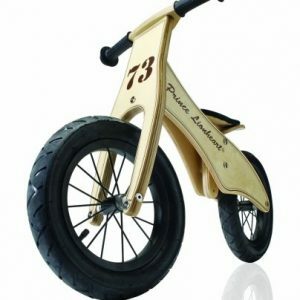 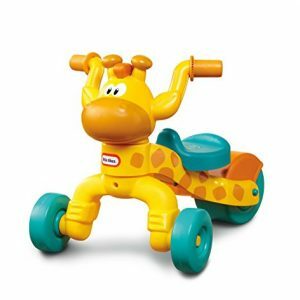 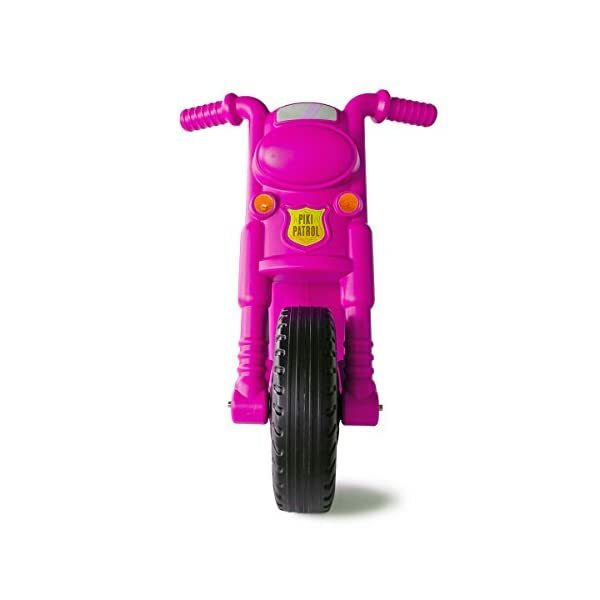 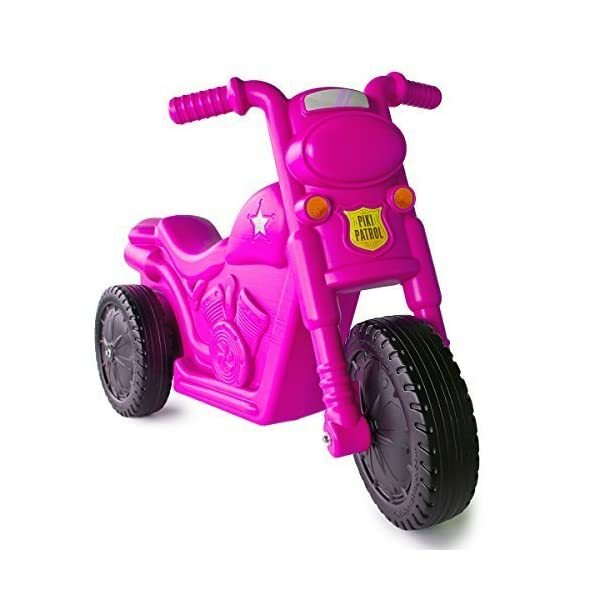 NO ASSEMBLY, INSTRUCTION, OR BATTERIES REQUIRED – Just open the box and your little one will be ready to ride! 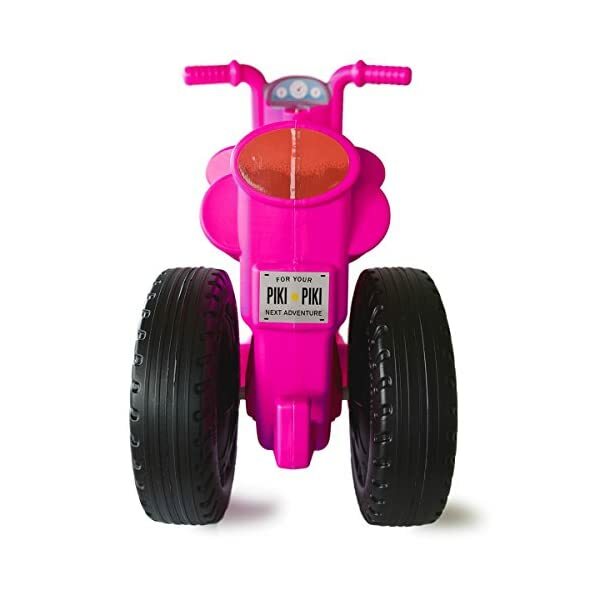 Growing up in South Africa, we played on our Piki Piki bikes all the time. 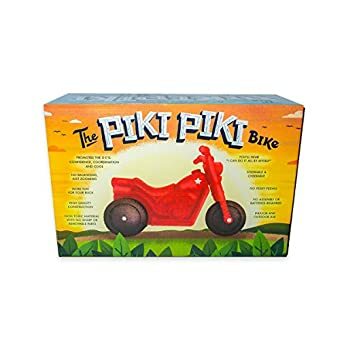 When we came to the United States with two toddlers of our own, we couldn’t find anything like our favorite toy back home, so we decided to start making our own Piki Piki bikes right here in the USA. 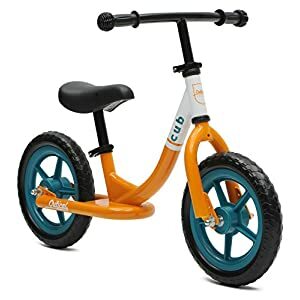 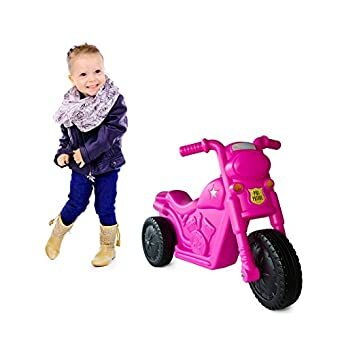 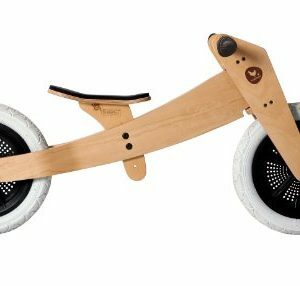 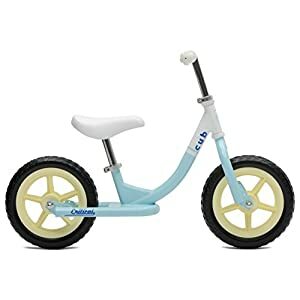 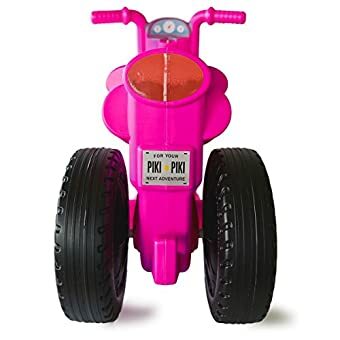 Lightweight and durable, the Piki Piki Bike is the perfect first bike for smaller children who are not yet ready for tricycles, pedal bikes, or heavier balance bikes. 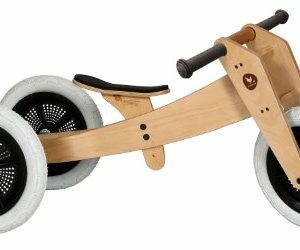 Our patented, three wheel design makes Piki Piki stable and easy to ride, giving toddlers (and bigger kids) a fun way to build coordination and confidence at the same time. 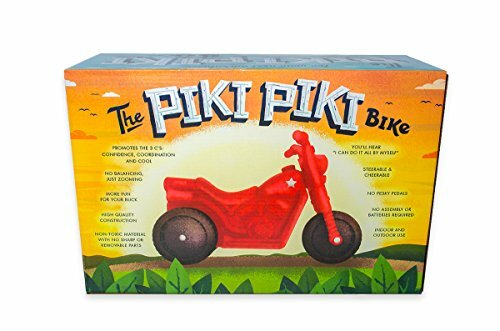 Plus, with Piki Piki bikes, there’s no assembly required. 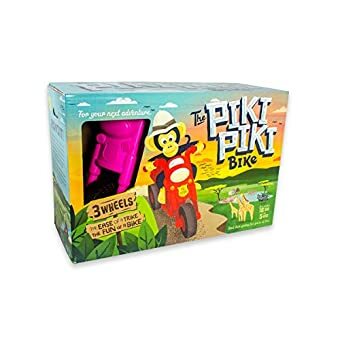 Just open the box and let the adventures begin! 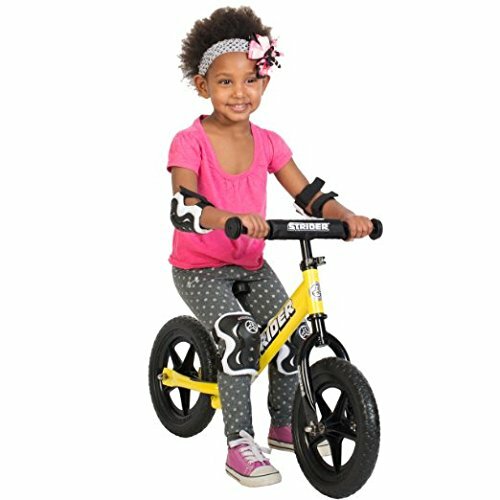 EASY TO STEER – The Piki Piki Bike steers like a regular bike, building confidence and coordination at the same time. 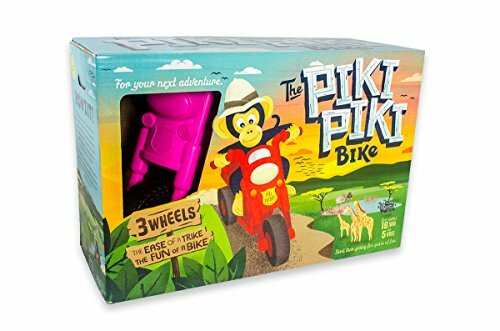 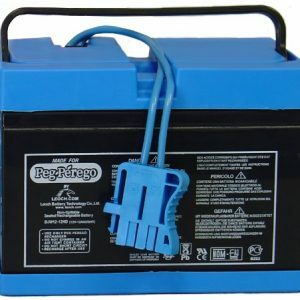 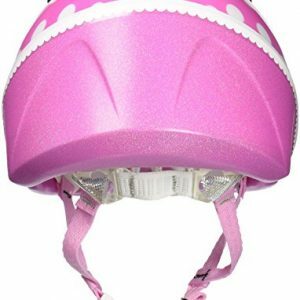 DURABLE – High quality construction from high impact plastic means the Piki Piki is built to last. 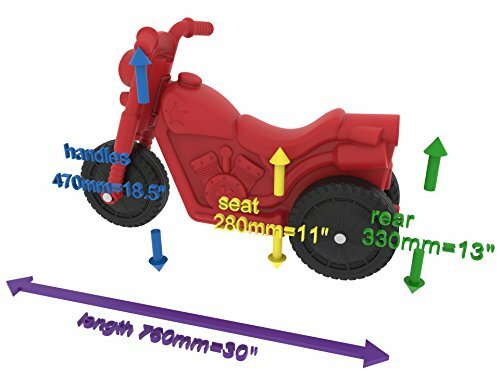 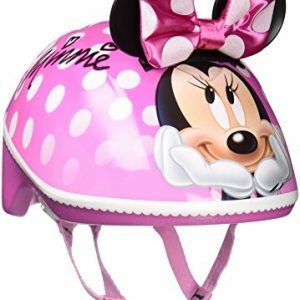 Weight limit: up to 70 lbs/32 kg.